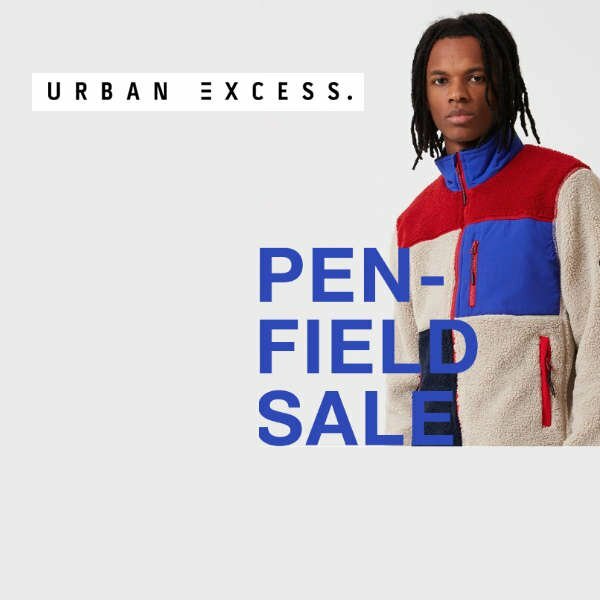 Our pals over at Urban Excess have given us an exclusive heads up about their Penfield Sale this November 2018. This is your change to get in early before the Black Friday rush and secure their perfect piece that enhance your style and thermal game this season! The early bird always catches the worm, so make sure you seize the moment and shop now!